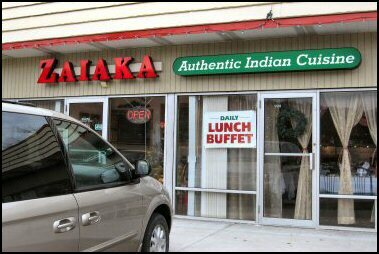 When it comes to Indian food and dining, there is no dearth of choice in Pittsburgh. There are a gazillion Indian restaurants serving North Indian cuisine, South Indian cuisine, vegetarian food, Indian-chinese and more. A lot of these restaurants with the exception of few like Udipi and Venkateswara Temple Canteen offer all you can eat buffet for lunch and a la carte menu for dinner. 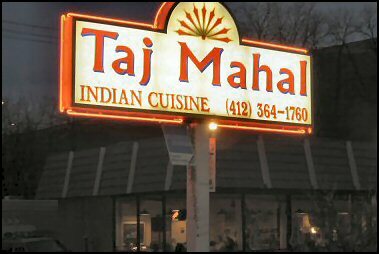 Be it downtown Pittsburgh near University campus or Banksville Road or McKnight Rd or Old William Penn Hwy, there are Indian restaurants to cater to your craving. Whether it is Madras Rasam, Pulihora, Andhra Spicy Dosa or Chicken Tikka Masala, Tandoori Chicken, Lamb Vindaloo, Chilli Chicken or Gobi Manchurian you are sure find all of them and more at these Pittsburgh Indian restaurants. 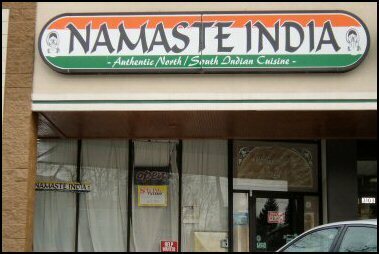 Some of these Indian restaurants even offer discounted rates for students. Besides the full fledged Indian restaurants, Venkateswara Temple in Penn Hills has a canteen offering Pongal, Pulihora, Sambar rice, Yoghurt rice and snacks like Muruku, Boondi, Mixture.